"Trigono" is Greek for triangle and "metron" means measure. So basically trigonometry deals with the relationship between lengths and angles of a triangle. So now that we've got the meaning out of the way, lets start with the 3 basic functions of trigonometry. 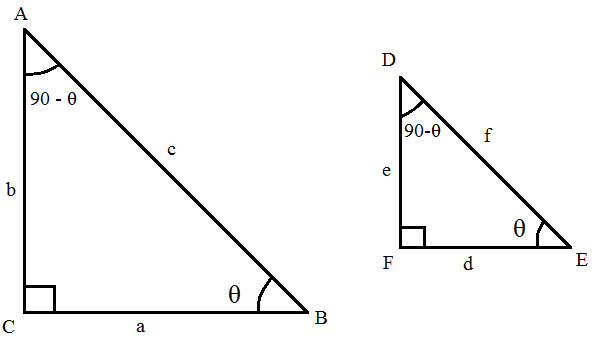 In this article we'll only deal with trigonometry with acute angles and right triangles. Before actually learning what these functions mean, we should learn some terminology. Now that we know what all sides relative to an angle in a right triangle are called, lets define the 3 trigonometric functions. 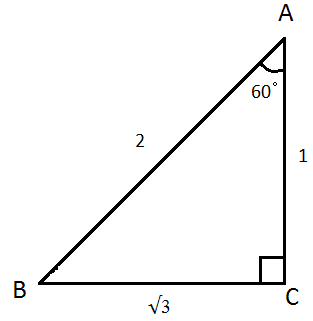 The sine of an acute angle in a right triangle is defined as the length of the side opposite said angle over the hypotenuse. 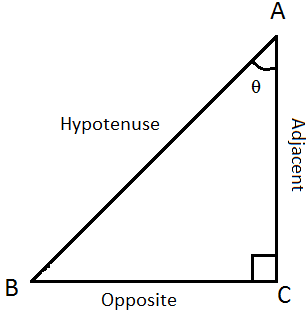 The cosine of an acute angle in a right triangle is defined as the length of the adjacent side over the hypotenuse. Do you think you wont be able to remember these 3 ratios? 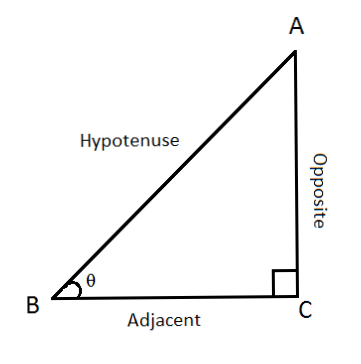 you just say that as sine of an angle is Opposite/Hypotenuse and as the length of the side opposite to the 60゜ angle is √3 units and the length of the hypotenuse is 2 units. Why are trigonometric function of an angle constant!? 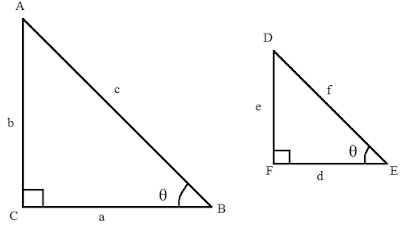 To prove this we can show that sine, cosine or tangent of θ in triangles with different length of sides will be equal. Similarly we can prove this for the cosine and tangent also.